VINITA, Okla. (AP) – A man charged with murder in the 1999 deaths of a northeast Oklahoma couple and the presumed deaths of the couple’s 16-year-old daughter and another 16-year-old will undergo a mental competency evaluation. Craig County District Attorney spokeswoman Michelle Lowry said Monday that the evaluation of 67-year-old Ronnie Dean Busick was agreed to by both prosecutors and defense attorneys. The request was granted December 21st. 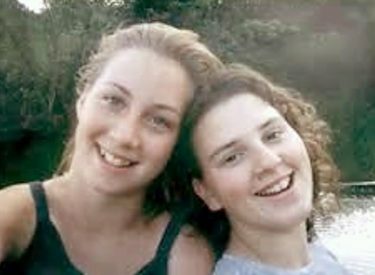 Busick is charged in the December 30th, 1999, deaths of Danny Freeman and his wife Kathy Freeman and the disappearances of their 16-year-old daughter Ashley Freeman and her 16-year-old friend Lauria Bible. The two teenagers have never been found and prosecutors believe they are dead. Busick has denied involvement in the case and said he doesn’t know where the missing girls are.